OverviewLegends and current superstars go at it in this over-the-top wrestling game from THQ's San Diego studio. 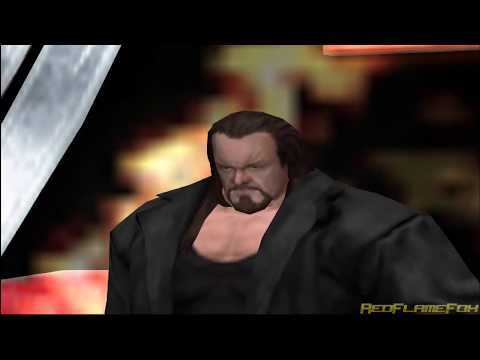 The only WWE game that mixes combat with cartoon like body structures. Even though it's poorly rated, it is one of the most entertaining and fun in the whole WWE video game franchise, in my opinion. Not to mention that this game is extremely fun to play with. This game is the first game in this website that has commentary and oh man the graphics are amazing I don't have words man this game is amazing I recommend you take to download the this please just download the it and I bet you will get addicted and you will start loving this game so much the commentary is amazing the graphics are amazing everything is amazing in this game. WWE All Stars is a Pro-Wrestling game based within the WWE wrestling brand. Unlike mainstream WWE titles, All Stars features heavily exaggerated arcade-style graphics and gameplay. It was produced by THQ and developed by THQ San Diego for the Xbox 360 and PS3 platforms, and by Subdued Software for the PS2, PSP, Wii and 3DS platforms. The gameplay is a combination of an arcade-style wrestling game and a combo-heavy fighting game. 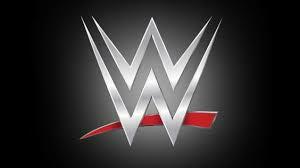 The roster of WWE superstars includes both contemporary classics, such as John Cena and Randy Orton, and legends form decades passed, such as Hulk Hogan and The Rock, as well as commentary from Jim Ross and Jerry Lawler. The initial game boasts only 3 game modes and a create-a-wrestler. There were 2 free DLC wrestlers and 2 paid DLC packs released between March and August of 2011. The 3DS version of WWE All Stars, which was released in November of 2011, features 2 additional game modes, all DLC, and a downgraded create-a-wrestler as part of the base game. WWE All Stars is sure to bring feelings of nostalgia to any lover of classic arcade-style wrestling games. Now you can add videos, screenshots, or other images (cover scans, disc scans, etc.) for WWE All Stars (USA) to Emuparadise. Do it now!